At long last we're ready to wrap up our second annual "Groundhog Day" Star Wars movie marathon! With the help and support of the Bald Move community, we raised $15,691.51 for the National Alliance to End Homelessness over 24 grueling hours of non-stop Star Wars watching. There was food, there was mugs, there were socks. 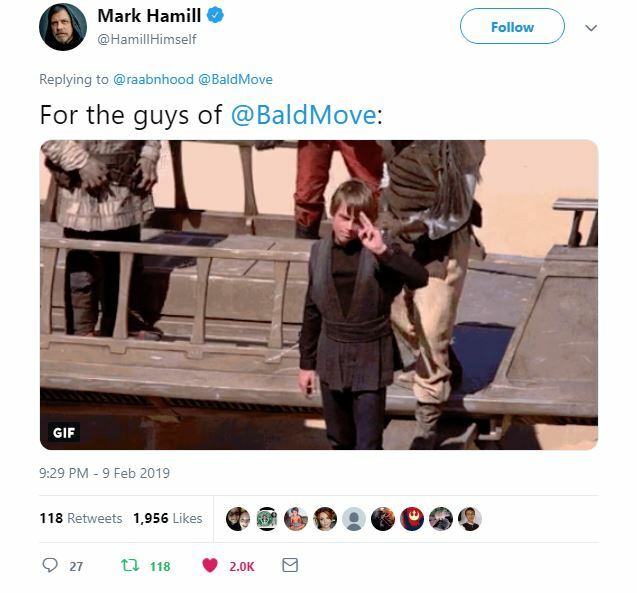 Mark Hamill gave us a tip of his cap. Bidets were raffled. Jim and A.Ron break down their thoughts and feelings on the event, and dish on plans for future marathons, then invite Ben Noll from the National Alliance to discuss their mission and how they feel they can truly end homelessness. Thanks everyone for helping to make this a smashing success, and we can't wait to see what happens next year! If you're curious to learn more about the NAEH and their mission, you can read more about Rhode Island's initiative to make sheltering homeless more focused on permanent housing. You can also visit our Ground Hog day hub, where you can view past year's marathon streams as well as stay up to date on the latest charitable news!